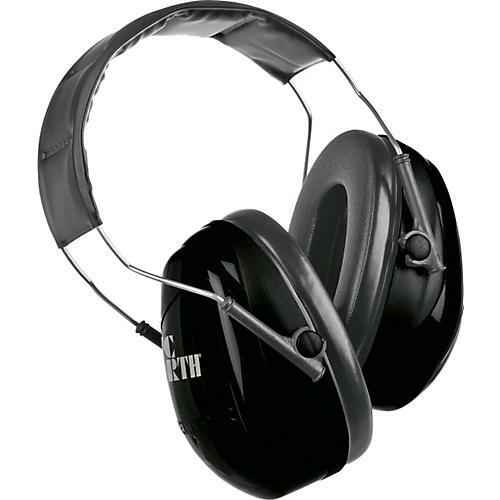 Save your ears with this protective headset. The Vic Firth dB22 Isolation Headset is better than foam earplugs. The non-electronic isolation headset was developed to protect your hearing. The isolation headset's lightweight construction and padded foam cushions provide maximum comfort, while also reducing overall noise levels by 22 dB. You get valuable protection from potential damage, and the headset is not only ideal for drum practice, but also has benefits for any musician.